Blame all our weaknesses for the avant-garde on Paris, the fashion capital and dream city that continues to be a desired destination at all times. What would a Parisian do, or rather, how would a Parisian do it is a question often posed in fashion circles, a clear testament to Paris and it's influence on fashion. 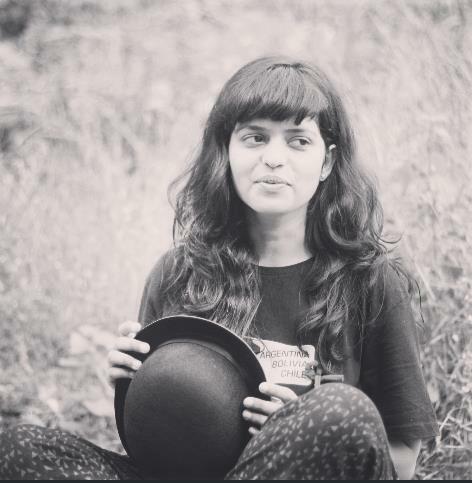 So when a certain celebrity from Bollywood takes Paris by storm, we know the look is worth talking about. 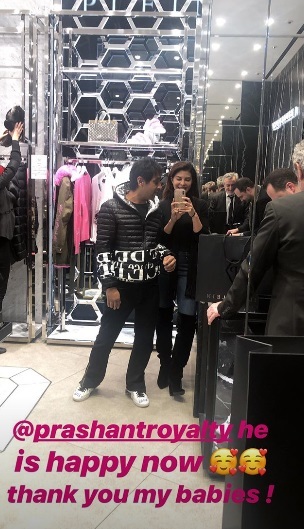 So sample this: hitting the Parisian streets in an oh-so-dreamy number, Jacqueline Fernandez made us gaze at her Instagram for a really long time. 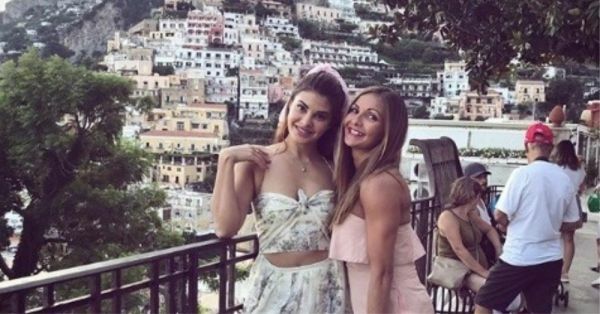 The exotic location of the French Riviera and a constant want for vacay aside, it was ultimately Jacqueline's gorgeous outfit that stole the show. A maxi skirt with a scalloped hem and an off-shoulder bandeau top with barely-there straps made for her OOTD on the international shores. And as you can probably tell, we are gushing! Oh, and don't miss those killer abs that have the power to compel you to hit the gym RN. Jacqueline Fernandez's look comes as a lesson in dressing up for all those beach vacations that call for a suave choice of outfit. Going by the subtle print, the basic yet astonishing colour palette and the deets on that outfit, Jacqueline has mastered the art of dressing like the Paris girls, who are without a doubt the soothsayers of fashion. Keeping accessories and makeup to a minimal, Jacqueline chose to wear flats (it's a holiday, you guys!) and gave us few lessons in a) dressing aptly on a vacay b) flaunting them abs and c) working the sultry fashion look like a pro. Not one to stop at just one fashion look, Jacqueline flaunted another OOTD as she struck a pose with a friend. Wearing a black top with a pair of blue jeans, the Bollywood actress teamed her look with knee-length boots and a long outerwear. Parisian chic done right indeed! Keep looking for more, but we rest our case: Jacqueline Fernandez is creating stir/storm in the fashion capital, and we can't wait for more to come!